Create a major women’s perfume able to win over a new, younger clientele and become a myth around the world. 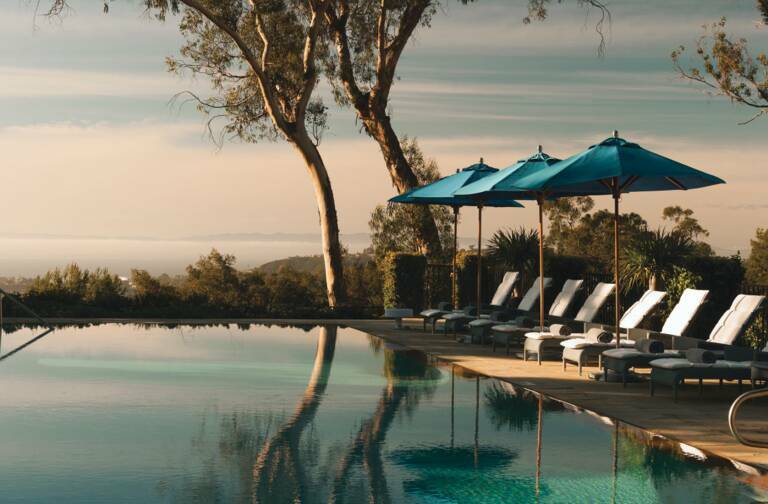 Differentiate from the competition with a bold launch – orchestrated entirely by in-house teams – spanning the bottle, the name and the advertising. A fresh image and a surge in recognition for Guerlain thanks to a creation that has figured among the top-selling women’s fragrances worldwide since its launch. When he arrived at the helm of Guerlain in 2007, Laurent Boillot and his teams defined ten ambitious projects that would scale up the House to a new dimension. 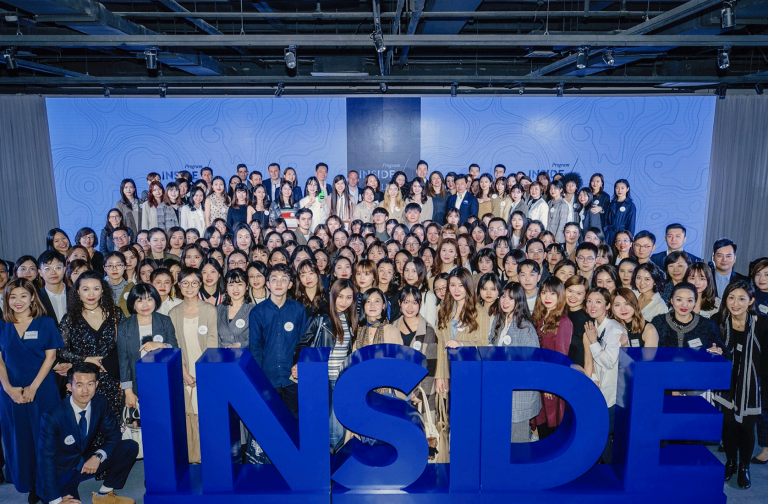 The program included renovation of the historic boutique at 68, Champs Elysées in Paris, launching an online store and building La Ruche, the new Guerlain production site in Chartes for skincare and makeup. The Guerlain CEO’s agenda also included creation of a new fragrance for women that would let Guerlain attract a new clientele. That fragrance is none other than La Petite Robe Noire! With an elite launch in 2009 as part of the Exclusive Collections, the fragrance was initially sold only in Paris stores, where consumer response was very enthusiastic. 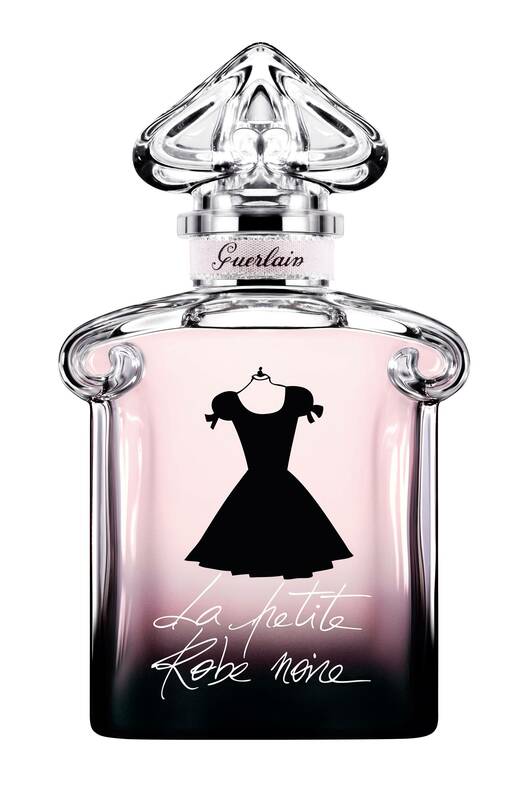 Following this success, La Petite Robe Noire was reinterpreted in 2012 by Guerlain’s in-house nose, Thierry Wasser, who designed a custom-tailored fragrance with black cherry, patchouli and rose, all in audaciously excessive doses. More sublime than ever, the new take on the fragrance was ready to conquer the world, supported by a groundbreaking launch strategy. The decision was rapidly made to eschew the traditional use of a celebrity “face” for a fragrance, opting instead for a sophisticated silhouette whose playground was all of Paris. Behind the scent of La Petite Robe Noire is the ultimate Parisienne, a rebellious personality with a touch of insolence. Working in seamless coordination, Guerlain’s marketing, communications and creative teams called on the talented illustrators Kuntzel+Deygas to bring her to life. La Petite Robe Noire frolics in a delightfully fresh staging on the edges of fragrances and fashion. This handmade, custom-tailored creation perfectly captures the rich personality of the fragrance. The launch campaign was designed 100% in-house without any outside agency. It expresses Guerlain’s creative audacity at every level: the animated ad showcases La Petite Robe Noire against the backdrop of Nancy Sinatra’s iconic hit These Boots are Made for Walkin’. 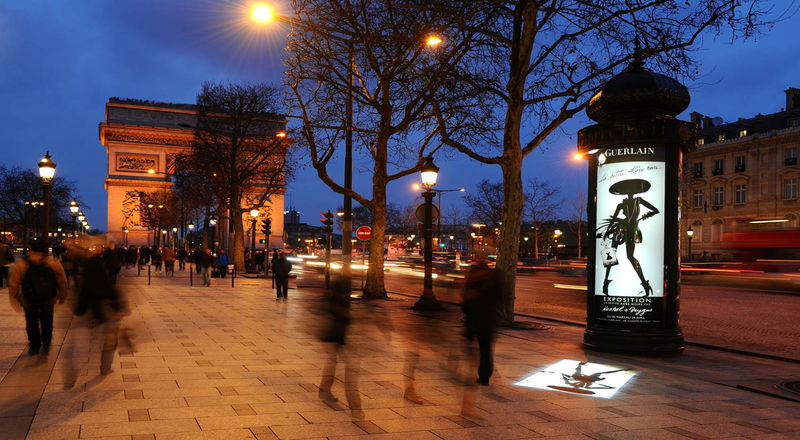 Free-standing cutout silhouettes were displayed in all major French cities. Others graced famous “Morris” outdoor advertising columns in conjunction with a special Kuntzel+Deygas exhibition at 68 Champs-Elysées. La Petite Robe Noire was also drawn on the back of a double-decker bus, and a major media campaign was orchestrated. La Petite Robe Noire can claim the enviable title of the best ever launch in the history of women’s fragrances in France. It topped the symbolic one million units sold in just three months. At the end of 2012 the fragrance ranked No. 2 in women’s fragrance sales in France. 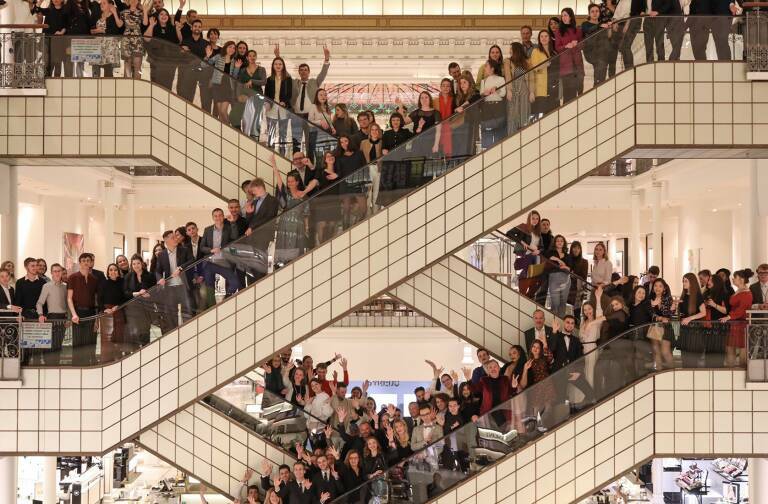 The launch campaign – the fruit of teamwork across all of Guerlain – was also honored by a flurry of awards in France and around the world, including Best Global Advertising (Grand Prix Stratégies), Audacity Award (Marie-Claire), Best Advertising Film (Fifi Awards UK), among others. 1 No. 1 in sales in France for 9 weeks in a row after the launch. 0 Ad agencies used for the launch. No. 1 Best launch in history for a women’s fragrance in France.